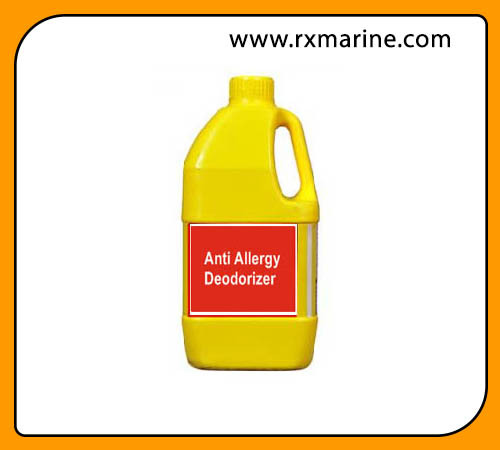 Anti Allergy Deodorizer is specialized product for residence as well public places like Hospital uses, Where where people are sensitive to perfumes and pesticides. 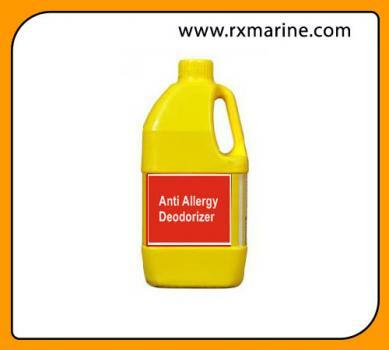 RXSOL-41-8580-025 is Eco friendly and Environmentally safe products. RXSOL-41-8580-025 does not contain pesticides, perfumes, harmful solvents, or other hazardous ingredients. This product is unviersal diluting nature. It can be used with any other cleaner. Ready to use pH is 9.0 liquid product. Which is free from perfume and solvents. There are currently 0 users and 287 guests online.